Dispatch time 3-5 days - this bike is assembled in our workshop before dispatch. Minor assembly required on arrival, details supplied with bike. Great value street trials bike. Sealed, press-fit headset and BB! 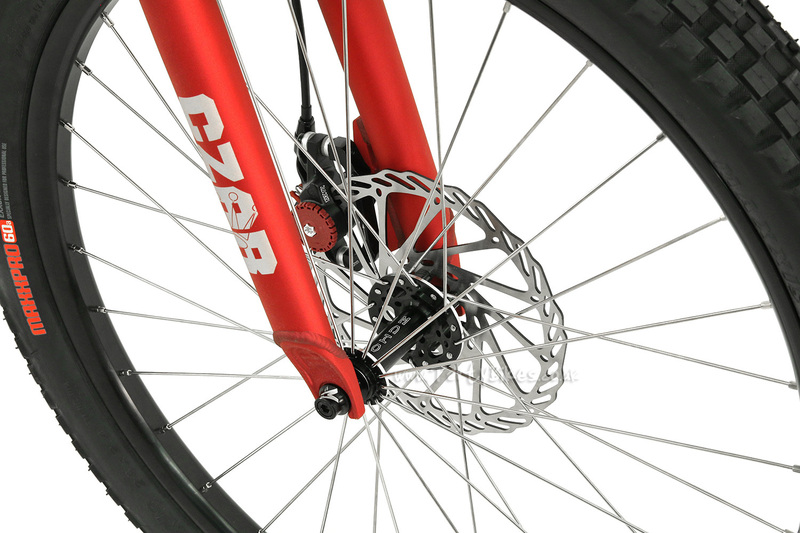 Magura Disc Brake Upgrade Available! 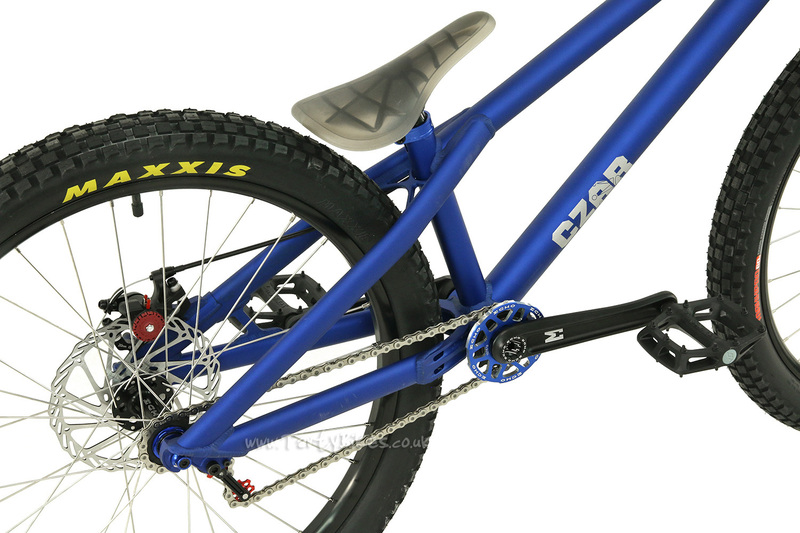 Czar's latest entry into the street trials market - the Ion Plus 24" complete bike! With features like sprung tensioner and integrated headset, splined cranks and hubs, press-fit Spanish BB and dual cable disc brakes it's a great new option. 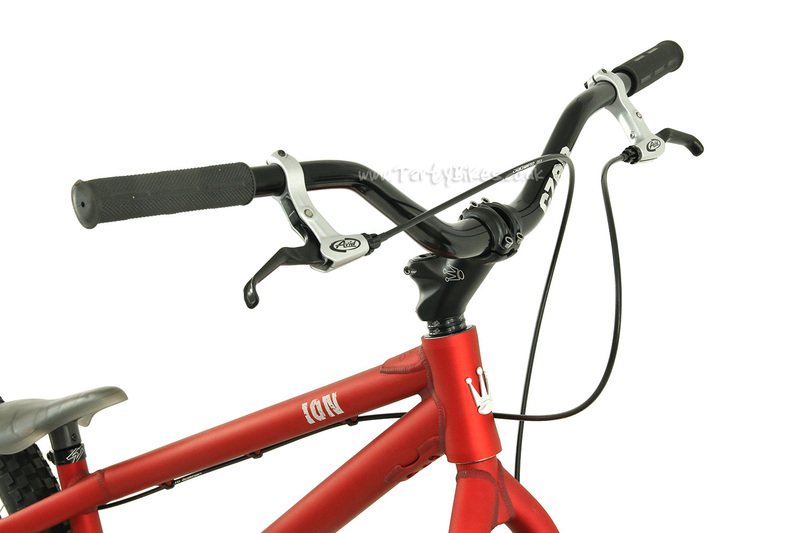 Hydraulic disc brakes upgrades are available at checkout. Please Note: Purchasing this item would ensure a bike as described below is delivered to you. The specification at this price is completely fixed including colours. If you want to change any parts, the only way to do it is to purchase them separately and add them afterwards. We cannot offer any discount for taking parts off the bike. 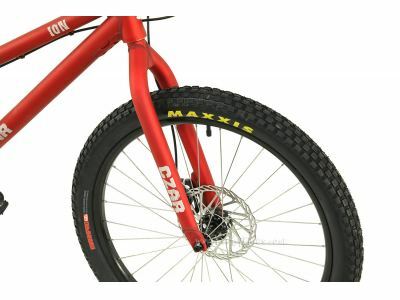 - Frame: Czar Ion Plus 24"
- Front tyre: Maxxis Holy Roller, 24" x 2.4"
- Rear tyre: Maxxis Holy Roller, 24" x 2.4"
*Optional upgrade to front and rear Magura MT Sport Disc Brakes is available at checkout. 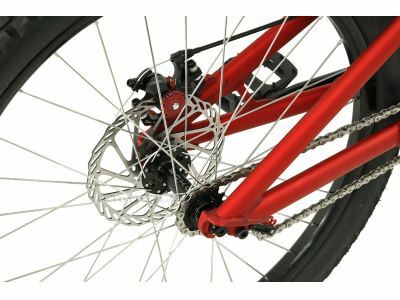 - Chain: KMC Z610 HX, 3/32"
All bikes may feature small blemishes in the anodising or marks in the finish of other components - this does not affect your warranty. 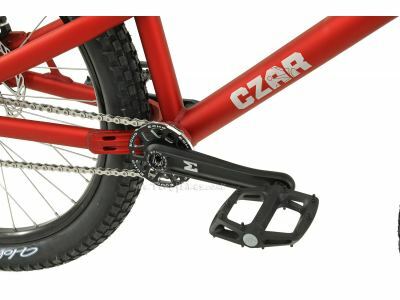 Why are the Czar bikes lighter than the Inspired bikes? 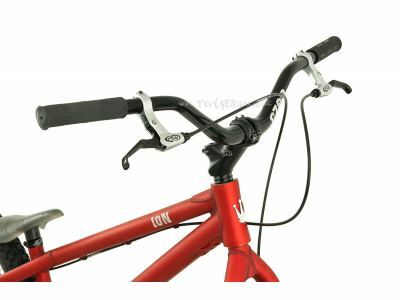 Hi - Because the parts and frame / fork are lighter. Note that we have a phrase, which is 'Cheap, light, strong: pick two'. In other words, we find the Inspired bikes are stronger for the same price. Thanks. All of our prices are shown in £GBP. If you've got any more questions, feel free to ask. Unfortunately this stem isn't available to buy yet, sorry. Which 80mm stem do you have? We have seen some 80 x 35 stems around, so if it is one of those the Trialtech 80 x 40 stem would be worth a look. I have just started whith trials and I doing it on a mtb. 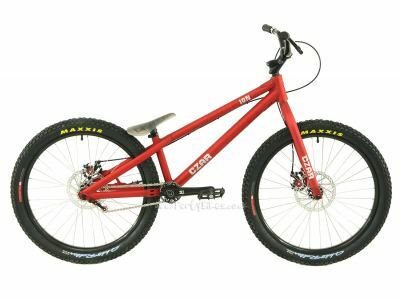 Im looking for a trialbike and i have a question, is the czar ion 24 inch better than the inspired flow puls 24 inch? by the way im 5 foot 3 inches. If you're comparing the Czar Ion to the Flow then the Ion would arguably be the better price, but if you're comparing the Ion to the Flow Plus then the Flow Plus would be the better option. This is, however, reflected in the higher price tag! Either version of the Flow or the Ion would be a great place to start riding street trials, and should fit your height fine. Hi I’m just wondering how many of these bikes are you getting in stock as I’m very interested in getting one when they are back on the website and would like to know if I have a chance of getting one before there sold out again? We're expecting to get a good quantity of these bikes in as they should last us for a while. In the run-up to Christmas it's hard to predict demand so we can't guarantee how long they'll be in stock for. If you'd like to be notified as soon as they arrive in stock, please sign up for a Stock Reminder on the product page. 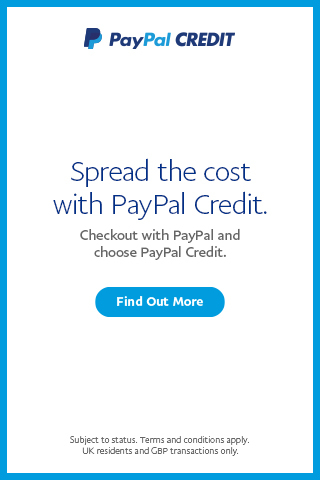 This will ensure you receive an e-mail as soon as they're available to buy. 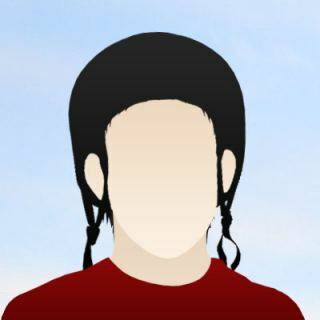 When is the bike gonna be available again? These bikes should be back in stock by the end of November, all being well. Our delivery is en route from Echo/Czar, and is scheduled to arrive around the middle of November, so as long as they are nice and quick the end of November should be a realistic target. How good is the bb on this bike? Is it strong? Does it wear out fast? Does it break easily? Peter. The Echo Spanish BB is one of the strongest we sell. The axles are nice and tough, and the bearings are nice and big so they tend to last a long time. The only "problem" is that you're restricted to running normal ISIS cranks, so you couldn't change to cranks like the SRAM GX Eagle Claw, for example. Good day! I'd like to ask when exactly will this bike be back in stock and will it be a newer model with a chain tensioner, or will it just be the same specs ? Thank for your answer and keep up the good work ! 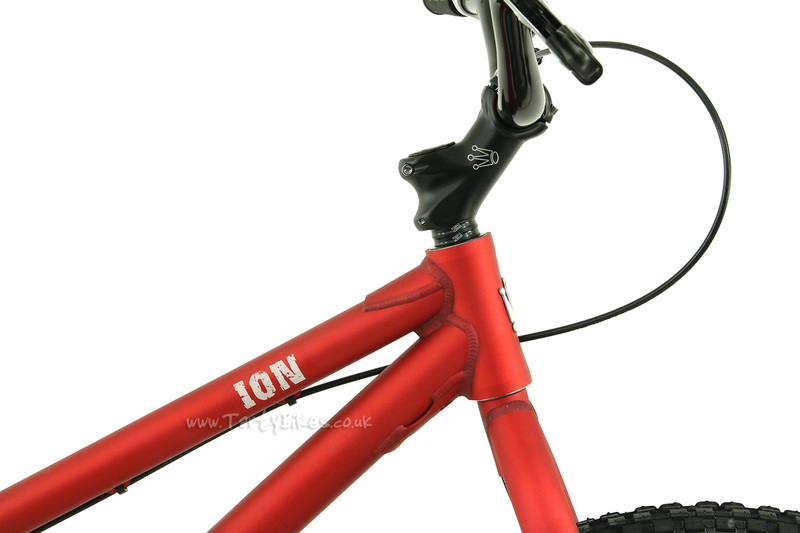 We hope to have the new Ion bikes in stock in late October/early November all being well. It will be their latest/updated model, but we don't have full details for it yet so we couldn't say for sure whether it will retain the integrated chain tensioners on this Ion, or the sprung tensioner from the Neuron. Both work well, so it should be a good bike either way! 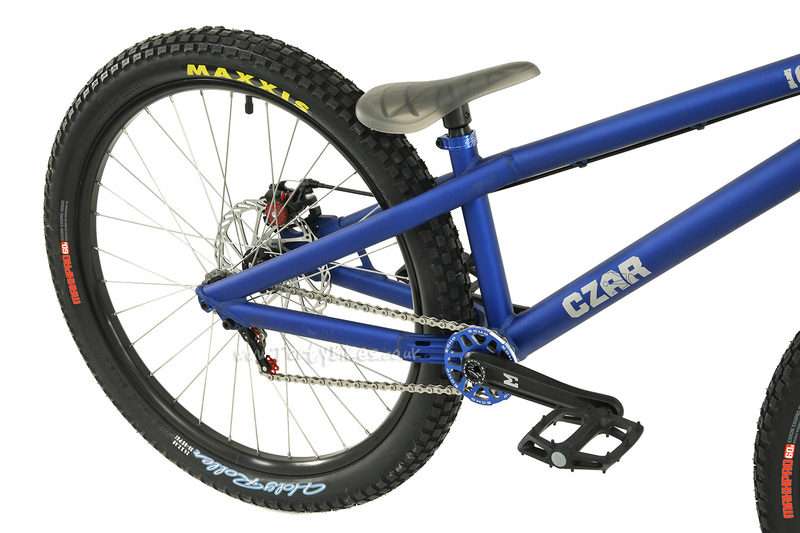 Are you going to get the Czar ion 2019 model? 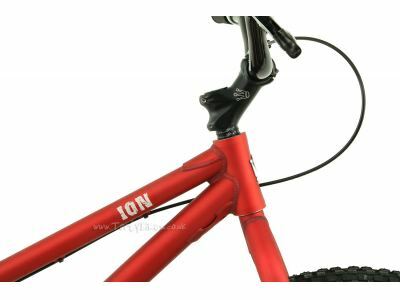 The next batch of Ion bikes we get in stock will be their latest model. We're unsure of exactly what changes there will be, but we will update the website once we receive the bikes and have photos of them. 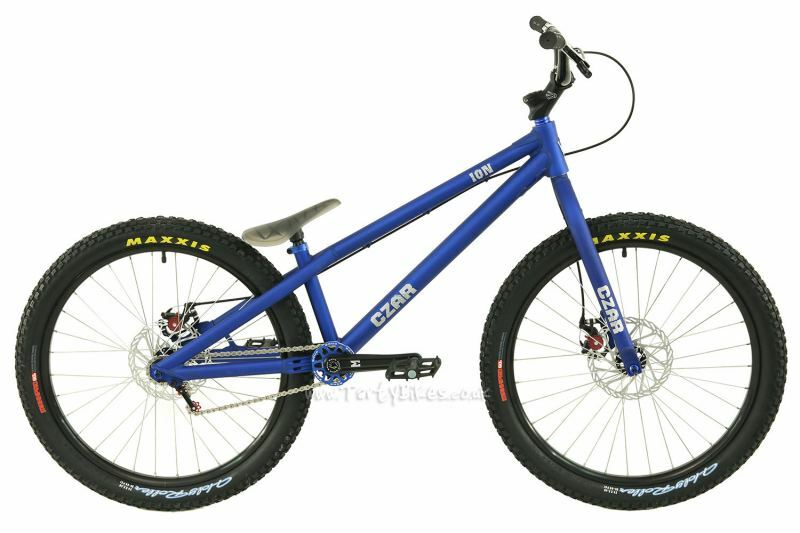 The bikes tend to vary a little from what is shown on the Echo/Czar website, so we don't tend to list updated specs for bikes until we have them here in the warehouse and we can verify them. The description mentions BB rise of 15mm. If it was -15mm, this would be classified as BB drop. Which inspired bike is the closest to this one geometry wise? None of the Inspired bikes are particularly close to this geometry. The Ion shares certain characteristics with certain Inspired bikes, but they are all a little different. 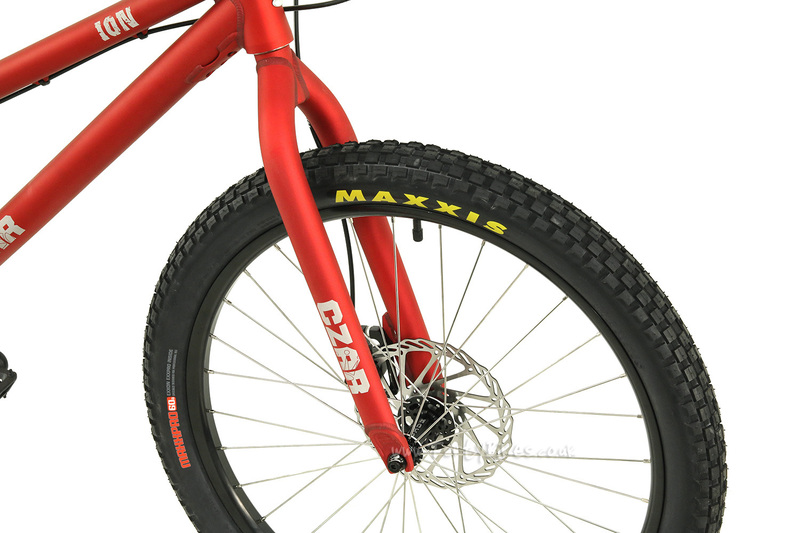 The chainstay length is longer than all of the Inspired 24" bikes apart from the Flow, but the wheelbase and reach measurements are shorter than all of the Inspired range apart from the Skye which has a slightly shorter wheelbase. As a result, it isn't particularly similar to any of the Inspired range overall. The Fourplay is probably the closest, but again, it doesn't share much in common with the Ion apart from the BB height. Is the bike as shows in the pictures? just wondering because when you search on Czar ion on google images, there comes different frame styles. On the pictures on this one, the top tube, and the seat stay, follow each other in a pretty straight Line, but on some there is a bit more angel where the seatstay and toptube Meet the seattube. 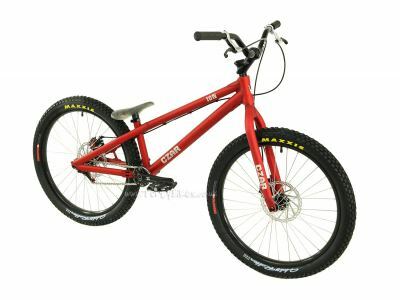 The photos of this bike are taken by us, of the bikes we have in stock. We update them when there are changes to the bike to make sure they are current. If we haven't done this, we will mention it in the description. 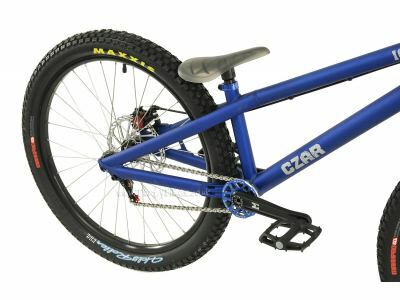 Czar have made a couple of different Ion bikes, and have also occasionally posted up photos of the Neuron as the Ion bike and vice versa, so you may have seen a different generation of Ion or a different bike entirely. 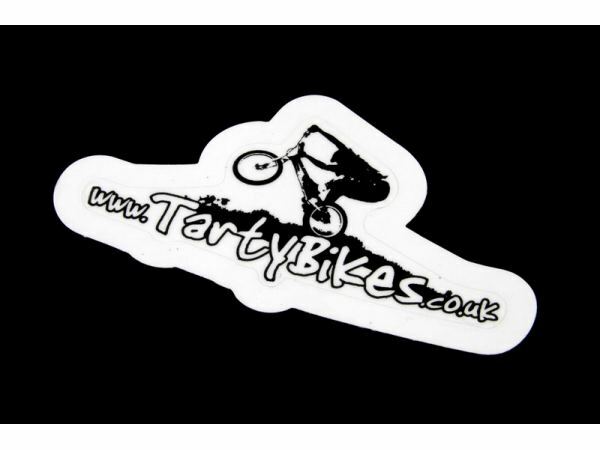 The photos on our website show what you would receive from us. We believe that Echo/Czar are developing a bashring to fit these cranks that will allow you to bolt a 22t chainring to it, but until that is available there is no option to do so, sorry. 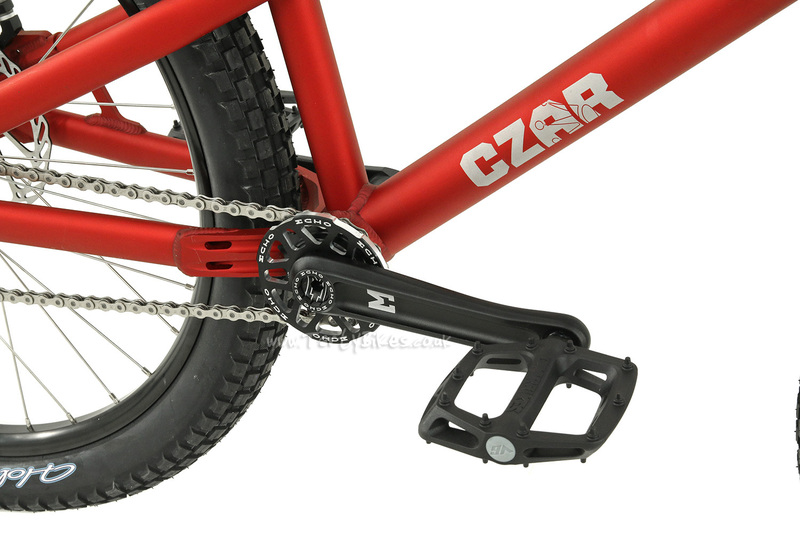 The Czar uses a press-fit Spanish BB and there aren't many cranks available that will fit that interface that would be suitable. With those cranks available, you would still need to replace the rear hub as it features a proprietary spline system that is only compatible with Echo's splined sprockets. 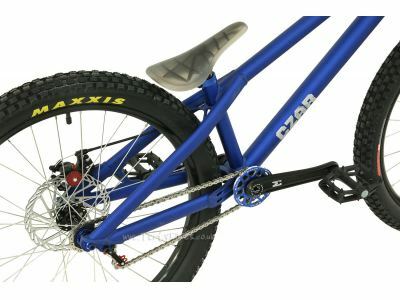 Does the chain go around with the wheel, as on most comp bikes? Or does chain follow the crank rotation? 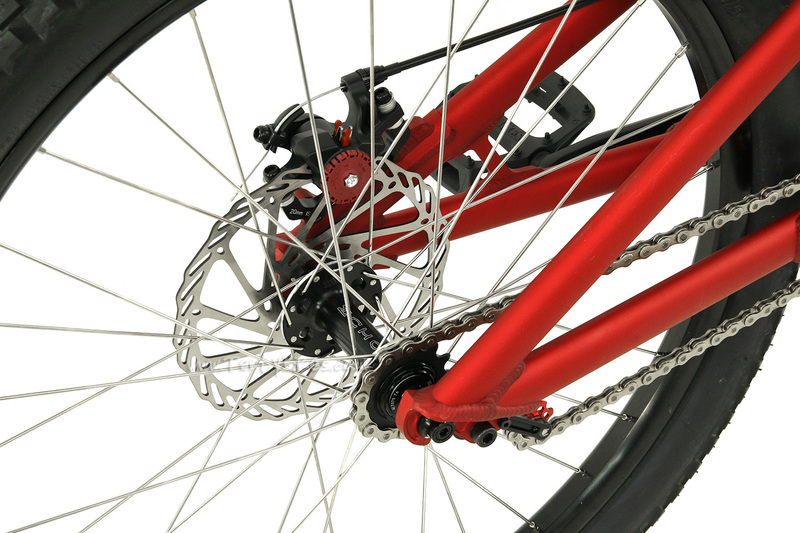 The Ion uses a front freewheel with a fixed rear wheel system so the chain will go around when the wheel turns. The freewheel would need to be on the rear wheel for the chain to follow crank inputs, not rear wheel movement. We should have more of these bikes towards the end of October. If you'd like to receive an e-mail when they come back in stock, feel free to click the 'Stock Reminder' button. We measure the geometry of the bikes we receive ourselves, as we find most manufacturer information tends to be incorrect. The Ion has 15mm BB rise. When will this product be back in stock?. We hope to have more of these bikes in stock later in October, all being well. If you'd like to be notified when they come back in, please click the 'Stock Reminder' button on the product page. Este artículo me interesa, y lo pienso comprar, pero de momento no tengo el dinero suficiente ¿Hay alguna manera de apartarlo o algo así? At present we're out of stock of the Ion bikes, so we don't have any to set aside, sorry! You can put down a non-refundable deposit on a bike to reserve it - to learn more about this, please e-mail us. Aside from that option we aren't able to hold bikes for customers without payment, sorry. I'd like to get this bike but the brakes aren't as good as they should be. 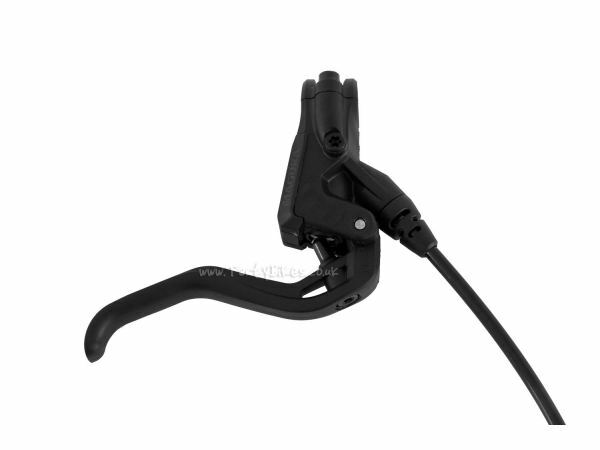 If I purchase a MAGURA MT2 Hydraulic Disc Brake,will I need to purchase an Adapter to be able to attach it onto the bike? And also can you guys do it if I request it next to my purchase ? Although they're cable operated, don't underestimate the BB5s! They're great brakes, and have a surprising amount of power. 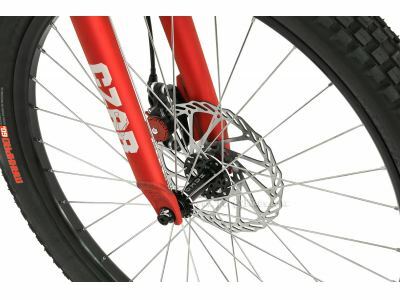 They're simple to work with and maintain/adjust, which combined with their power has led to them being fitted to a few bikes as standard, including the Czar Ion and the Inspired Flow Plus. If you do particularly wish to use the MT2s then although you can re-use the standard rotors, changing the adaptors would make installing and setting up the brakes better. 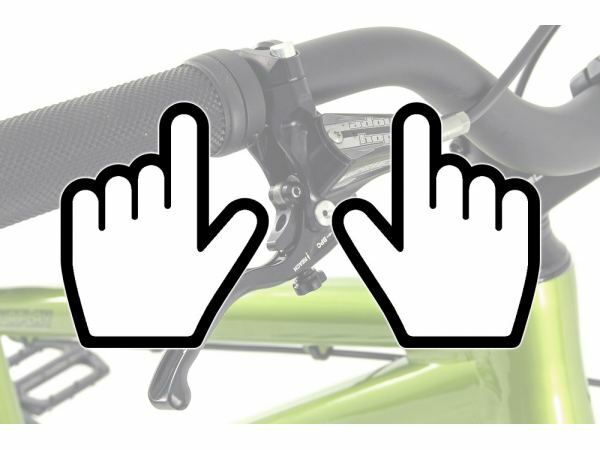 The Magura adaptors would do the job nicely - you can find them here. You would need two QM12 adaptors (due to the +20mm mount on the frame, you use the same adaptor front and rear, rather than using a Front 200mm/Rear 180mm adaptor). If you wish to use the MT2s, simply add them and the adaptors to your basket and mention in the 'Notes' section at checkout that you'd like us to fit them for you. 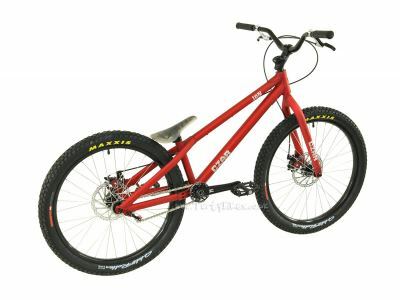 Hello tartybikes, Could you tell me how much it costs to send this bicycle to Colombia? and in how many days does it arrive? I like your bikes!! Do you ship to US and can I pay in US dollers? This item has been out of stock for a long time. When will it come back in stock. Sooner than july? And how much is the cheapest method of shipping on this item to the us. I canot spend more than 1000 us dollars on the bike and shipping. Thank you!! 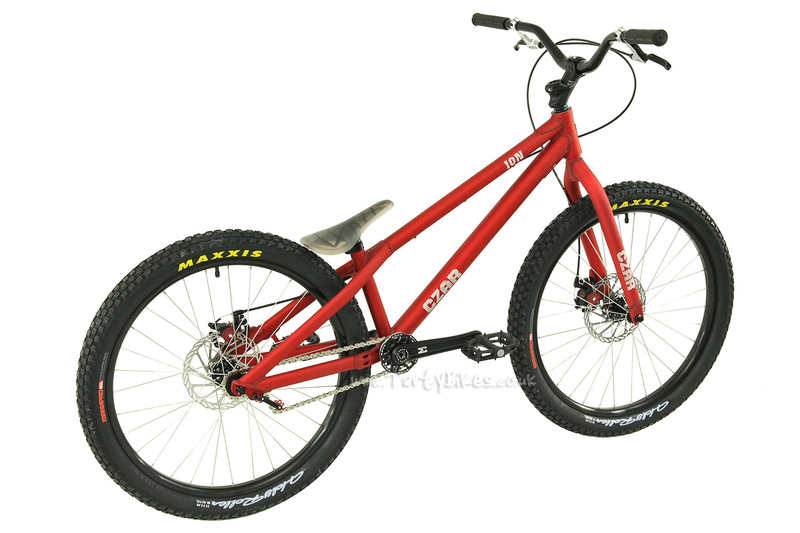 Hello Tartybikes, I'm thinking of buying the Czar Ion 24'', but I'd like to ask you some question first. I'm 185 cm tall, so I don't know if the bike will fit me. Do you think it'll be fine or that I should change the stem for a longer one? Also, is there any reason for the warranty to be 6 months? I was expecting something about 2 years. Thank you. The front hub has a 10mm axle. Is it alright if I install a hope pro 4 with QR 9 mm axle? Is this bike fitted with blade brakes (no V-brake)? 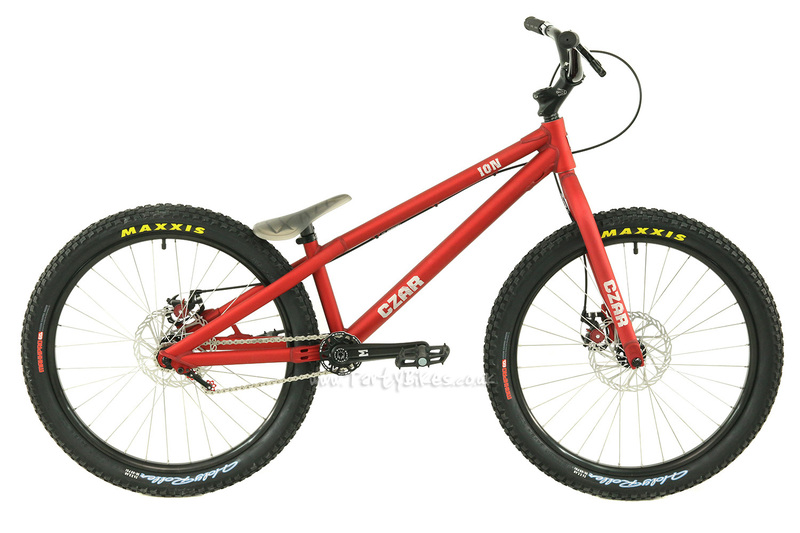 How do CZAR bikes compare to Inspired bikes quality wise? It seems much cheaper for the spec level. Do they/you have a good warranty for this bike? P.S. Thanks for always being great at answering questions. It offers great peace of mind. I'm from Bolivia. Can I make the purchase of this bike? Can you change the crankset to a chainring crankset? 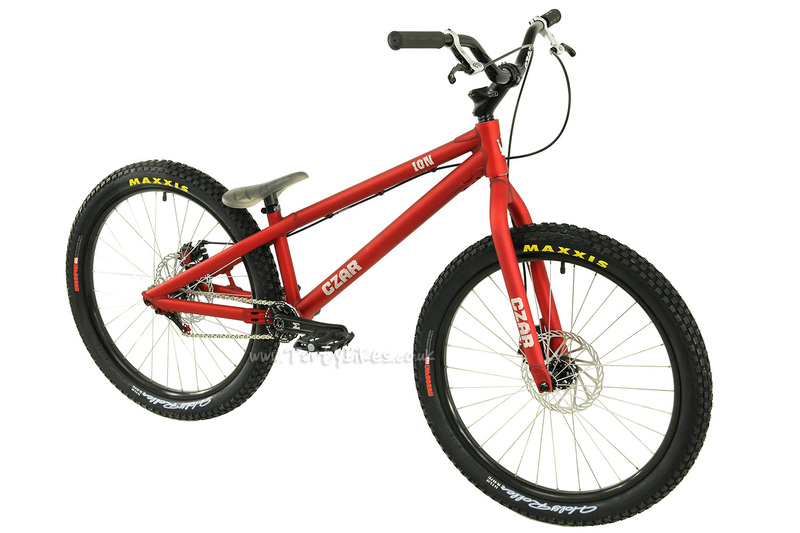 Hello guys, When I order this bike, is it possible for you guys to declare the bike at lower price, about 300$, so that when it reaches my country I have to pay lesser import tax.